Stephanie Bower | Architectural Illustration provides watercolor renderings, pencil sketches, and concept design drawings to many offices in the Pacific Northwest and beyond. Clients include Olson Kundig Architects, ZGF, MITHUN, Jones & Jones and more. 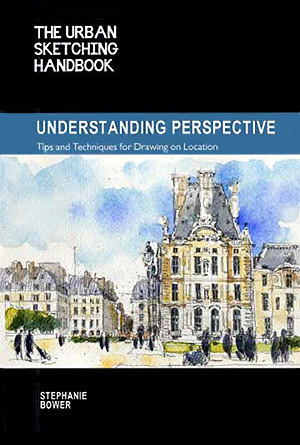 Combining her background as both an architect and artist, she is also passionate about passing on hand drawing and painting skills through architectural sketching workshops offered both locally and internationally. Stephanie is a blog correspondent for Seattle Urban Sketchers and a signature member of the Northwest Watercolor Society.